Do you want to get your message delivered to the most influential figures in logistics industry? AiO Logistics Network’s targeted audience is drawn from all over the world and every specialty. We reach readers through a wide variety of platforms: print, desktop, email newsletters, social media applications such as Facebook, Twitter and Instagram and international trade fair participation. 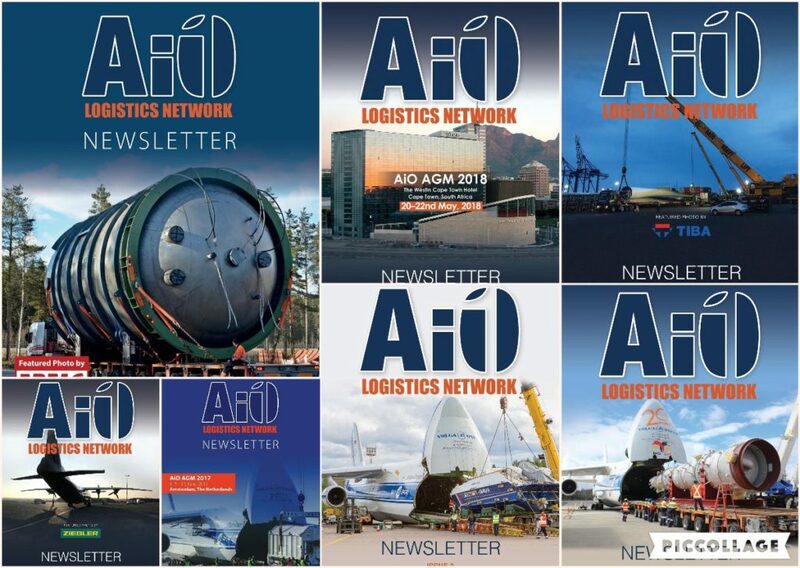 For more information about advertising in AiO Logistics Network Newsletter or to request a media kit, please contact: news@advancedinternational.net.